It took me a really long time to dive into the world of BattleTech. Nearly everyone has heard of MechWarrior, the series that exists within the same universe, but ever since the announcement that Harebrained Schemes would be handling an adaptation of the former, I've been doing a lot of research into its wide world. As is the case with its many tabletop iterations, decades of lore is quite a lot to take in. 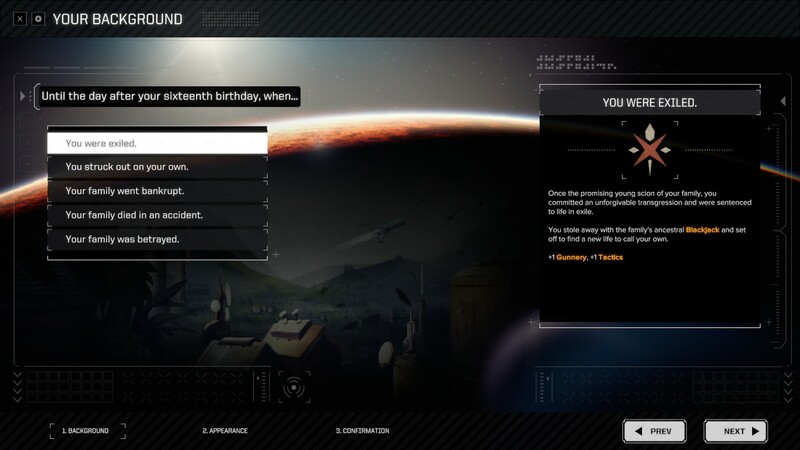 Thankfully the BattleTech game eases you into it without making it feel like you're drowning. 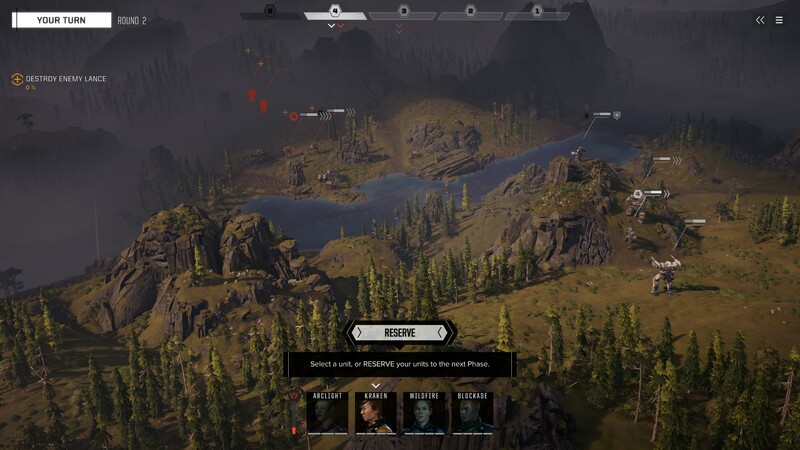 The world of BattleTech, specifically in its early years that this new PC iteration takes place in, isn't the tale of a dystopian hellscape; rather, it's a royal power struggle not unlike some popular fantasy novels -- but with giant mechs. Carving a nice spot so early in the universe, Harebrained Schemes is free to explore a lot of new ground while keeping the classic designs of beloved mechs intact. A beautiful score and lots of vibrant artwork help keep the story moving, something a lot of other smaller studios fail at when adapting such a big property. A lack of big-budget cutscenes and the like doesn't hurt BattleTech's step one bit. Again, a lot of the developer's angle is introducing people to this world, but the dialogue isn't overly expositional to match. The campaign peppers you with little factoids like "The Mackie was the first BattleMech ever built" and so on: digestible, relatable stuff to help connect you more with the world. BattleTech operates on a turn-based combat system where cover matters, as does positioning. You can jump jet down heights to get a better vantage point, seemingly menial environmental factors like water cool down an overheated mech, and sprinting (a standard top-down strategy mechanic) grants evasion charges. Nearly every facet of BattleTech has its own rules, but its secret sauce is that none of those rules are overly complicated. For instance melee has its own parameters (it uses piloting skill, ignores evasion, and removes guarded), which is a specific answer to a specific problem. Hits and range also matter depending on your mech's loadout (something you'll know going in at a glance), and stats can go down on a whim. You'll need to know the kit of each mech to solve any problems that arise, but that comes naturally after just five mission or so. Once you've got the basics down you can start doing things like having one of your weaker mechs use abilities like sensor lock, draining a hiding enemy's evasive charges, so you can hit them with heavier weaponry. BattleTech never quite reaches the absurd JRPG listicle level of abilities, it just has enough to allow for a degree of decision making each turn. Tooltips ensure that even new strategy game players aren't completely lost. It even gets as granular as "25% damage reduction to the front and side). Saving during combat is also a nice crutch to have if you have to dip in the middle of a raging battle. There's a lovely dance of destruction going on at all times. Cameras will dynamically change to show mechs running up and socking robot limbs off, and the baked-in lore of these mechs being semi-shoddy only helps. These things have character, like the Blackjack, whose limbs kind of flop around as it runs. You'll also tango with lesser creations like tanks, which you'll gloriously stomp with your mech feet. BattleTech is simmy, too. There's menus upon menus as you make your way across the galaxy. 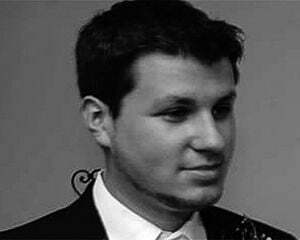 The idea is that you're slowly building up your mercenary force and dealing with issues both petty and serious. 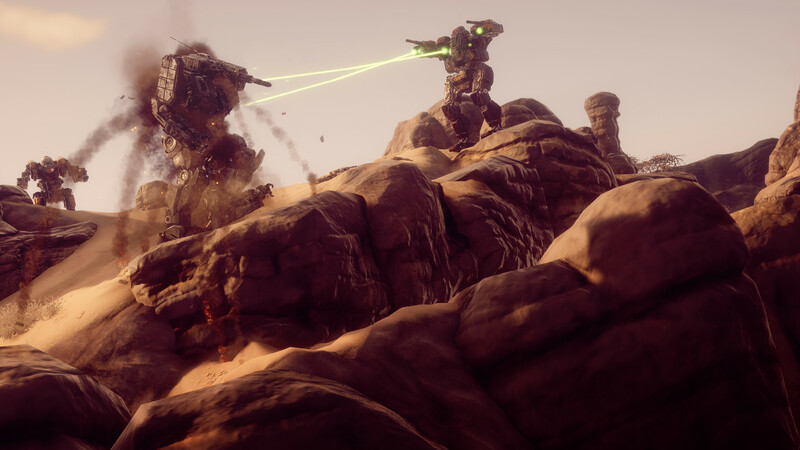 Beyond a full campaign, skirmish mode is likely where you're going to be spending most of your time, with the option to pit light and heavy mechs against each other with different styles of play, as well as customizable maps and seasons. Multiplayer is also in, but requires a Paradox account -- I was also unable to test it out for the purposes of this review. If you're into tweaks BattleTech doesn't really have a full mod suite on-demand, but there are a decent amount of options. You can turn off in-mission cinematics entirely (or just enemy animations). You also have near-complete control of the camera, as well as resolution support for up to 4K, full keybinding, and 14 different advanced video toggles. In my experience BattleTech is also well-optimized. I never encountered a crash or hiccup.